open-air performance to take centre stage. 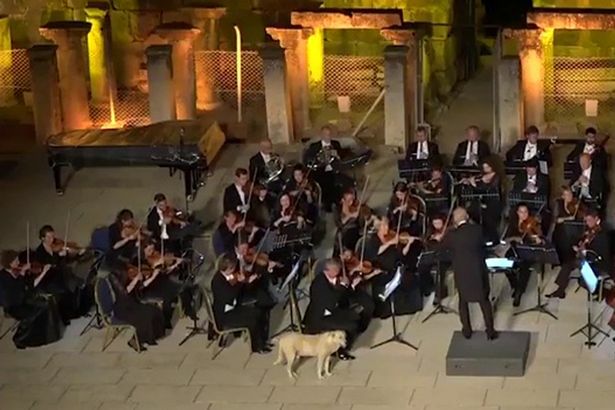 musical concert in Ephesus, Turkey. performance area and appears to decide enough is enough. 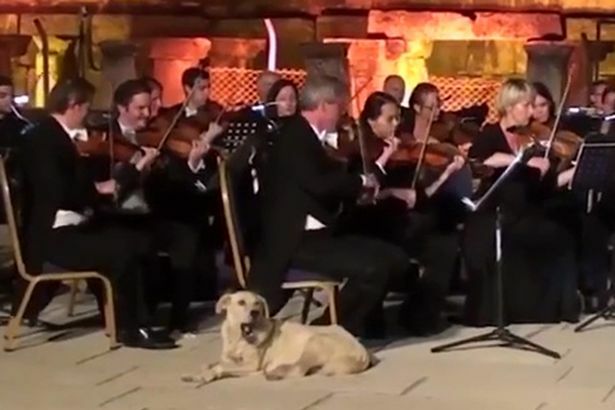 He then calmly settles down next to an unsuspecting violinist.